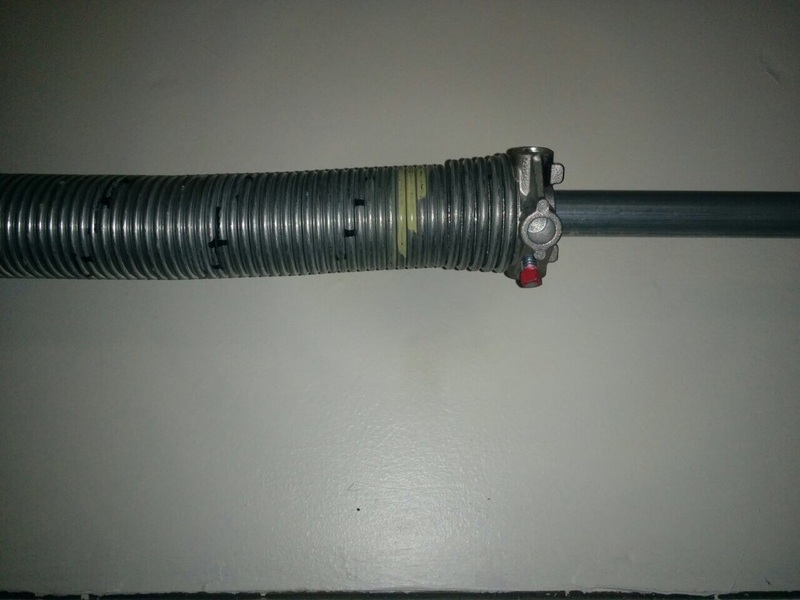 We also offer emergency garage door repairs. When the people of California are seeking for the best service of garage door repair, they call our number. 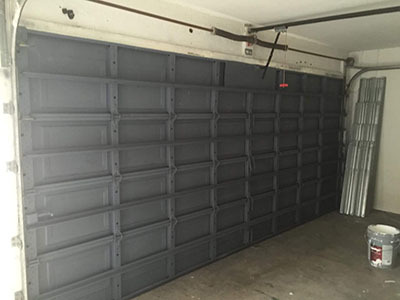 They can count on our experience, punctuality, equipment and sensitivity to offer you the best on time and keep garage doors stable and homes secure. 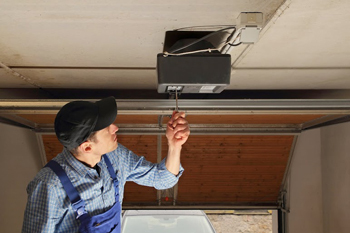 When your garage door at home starts giving you trouble, have one of our technicians assist you with its restoration. Call us today for more information.